Gift memberships consist of four shipments per year (quantity dependent on which club you gift), in addition to other great benefits. Cost is based on whichever club you gift, as indicated in our club descriptions. 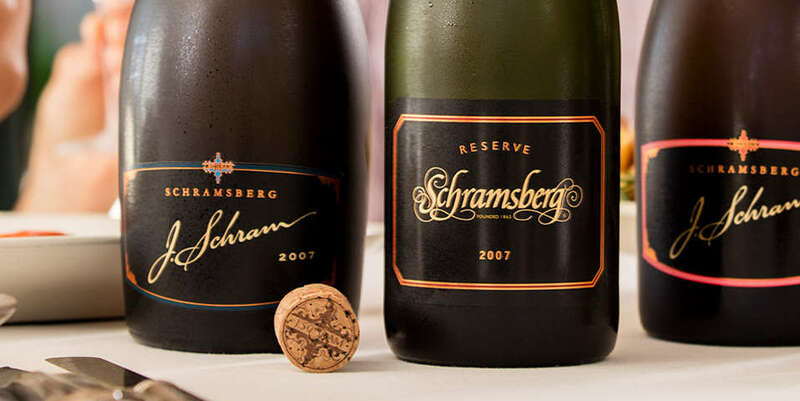 Enjoy giving the program that rewards the Schramsberg fan with unparalleled access, convenience and the keys to our caves throughout the year. Club gifts last for one year, including four wine shipments and other great benefits. See the individual club details for pricing and shipment details for each club. The gift giver’s credit card is charged just prior to sending each shipment. A welcome letter is sent to the gift recipient, explaining who the gift membership is from and when their first shipment will take place. Please view the specific club details for information on which wines are shipped for each club. Please contact the wine club office at 800-877-3623 or clubs@schramsberg.com.